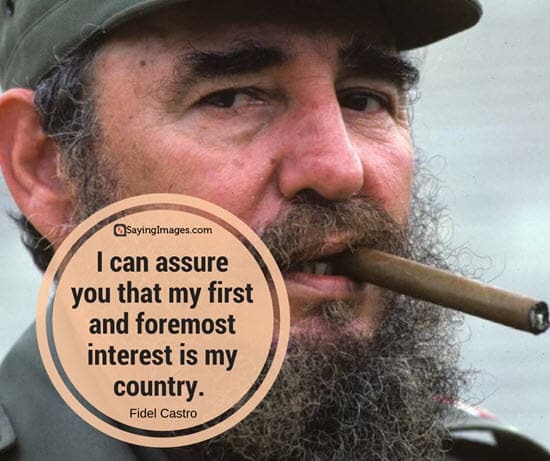 With the passing of the late Fidel Castro, SayingImages collects his most memorable quotes to commemorate this historical figure. 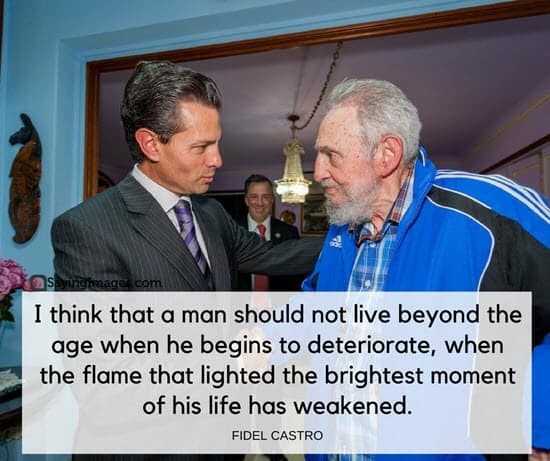 Leading for half a century and socialist icon and symbol of resistance to the US, it is the passing of an era. 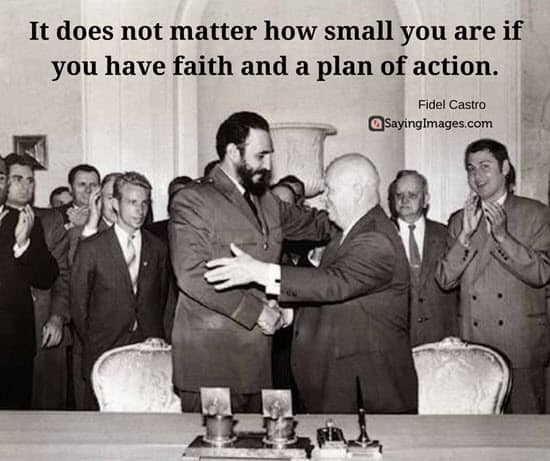 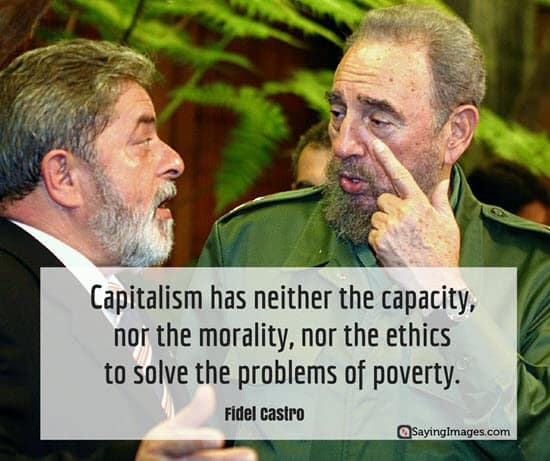 Get to know the legend better with Fidel Castro’s most memorable and famous quotes. 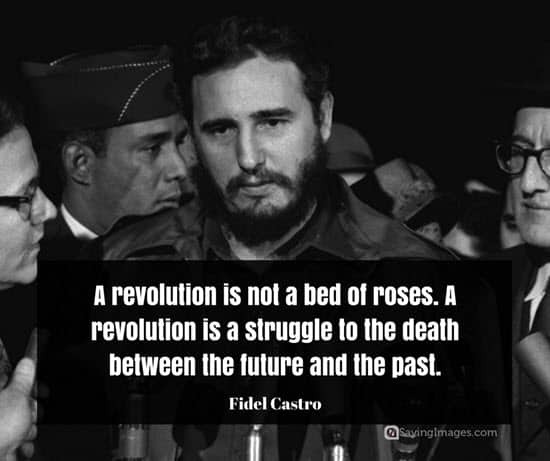 Do you need a revolution? 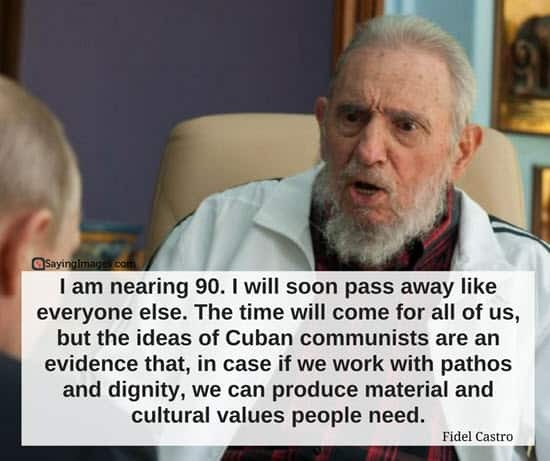 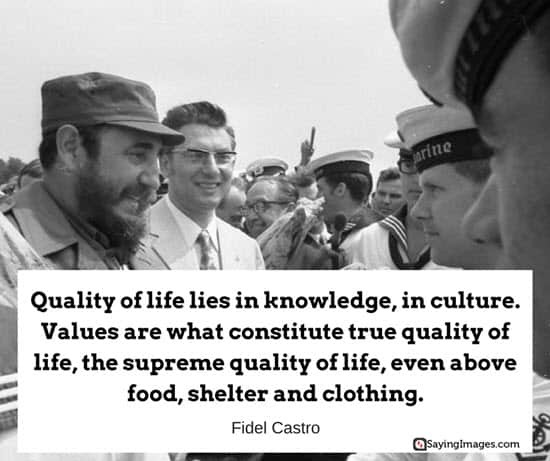 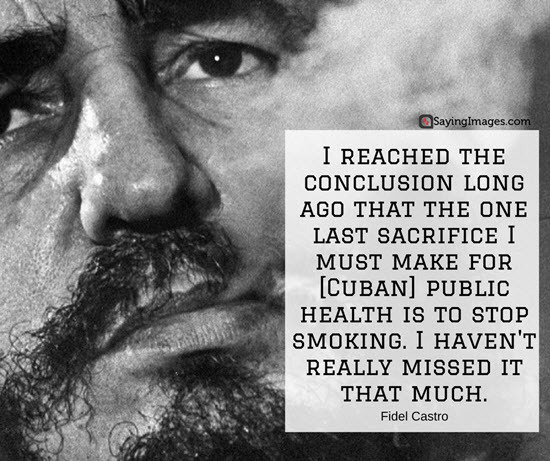 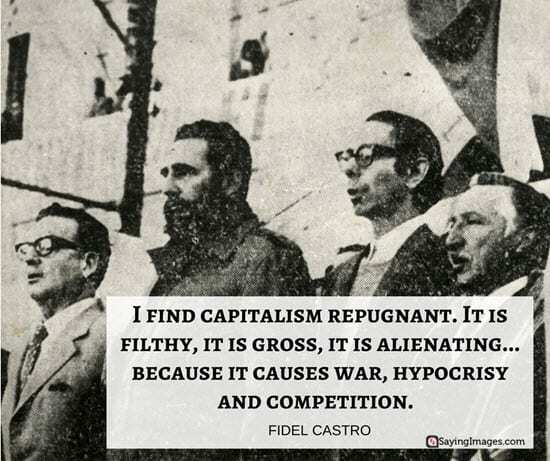 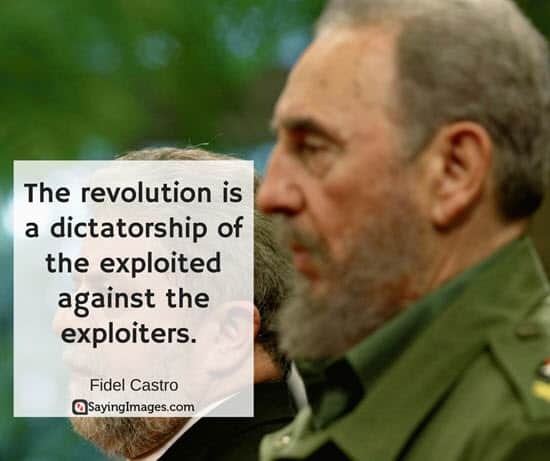 Share Castro’s quotes on your social media.